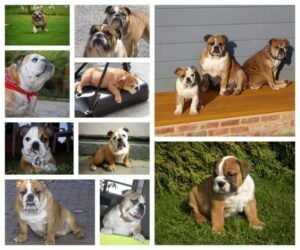 Home » Our Breeds » What types of bulldog exists? As you might know there are many kinds of bulldog breeds. We will discuss the most popular ones. 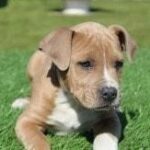 The American Bully is a combination of a bulldog and American Staffordshire Terrier. Depending on the bloodlines the combination may vary. It is not a pure cross between an English Bulldog and American Staffordshire Terriers, but a ‘race’ bred through years of character and reliability. Depending on the descendant it may even be that there are to be found in the French Bulldog ancestors. 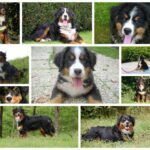 The combination with Bulldog dogs they get a very stable character, which is suitable for just about all people and not to forget children. The American Bully is a perfect family dog, and should not be used for combat, despite they have the appearance of a strong, sharp and dangerous dog ..
Find more info about american bully’s. As the name already suggest this bulldog has his origin in France. He was developed as a companion dog from the miniature bulldogs English lace workers brought to France with them when they emigrated in search of better jobs. 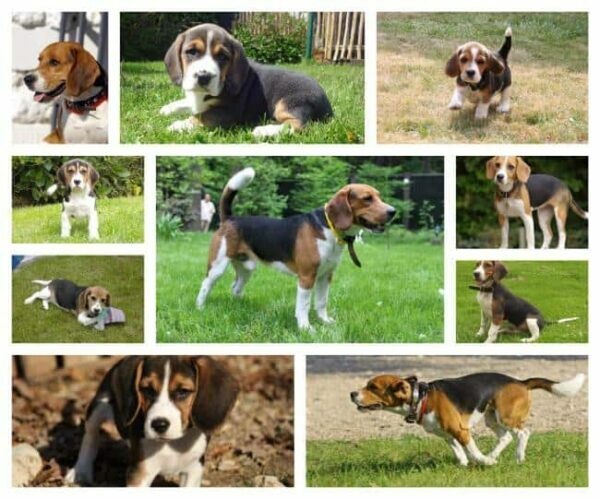 The English dogs mated with local breeds and soon became popular in fashionable circles. The French Bulldog is a muscular, compact and heavily boned dog. 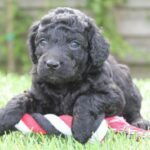 Its head is large and square with an upturned nose and short, heavily wrinkled muzzle. The large, naturally erect, rounded ears are often described as batlike. The skin is soft and forms wrinkles at the head, neck and shoulders. The tail is naturally short and can be straight or screw. 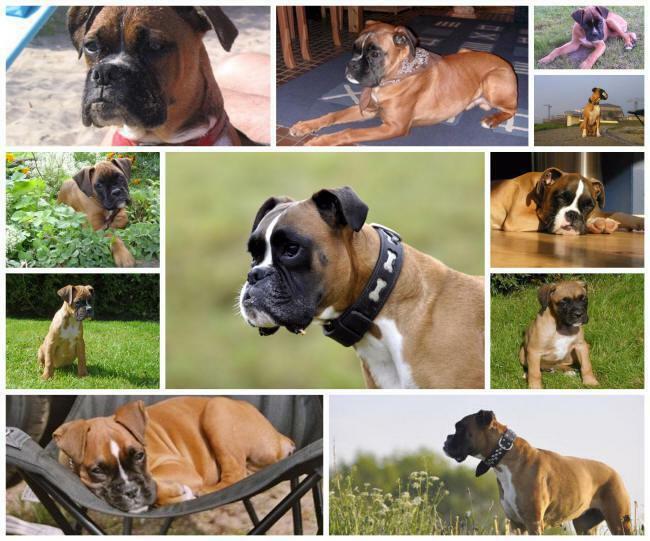 The short, fine coat may be brindle, fawn, white or brindle and white. 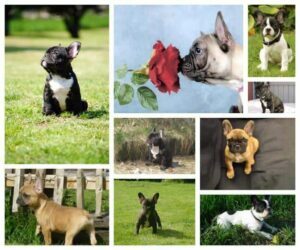 Don’t forget the look to our available French Bulldogs or read more info.